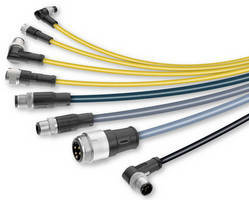 I/O and Data Cordsets come in pigtail and extension variants. 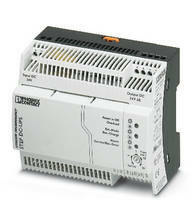 Uninterruptible Power Supply features integrated battery. 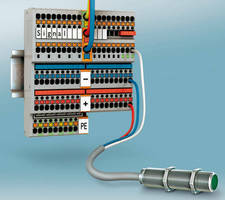 PV Connector System fosters accelerated assembly. 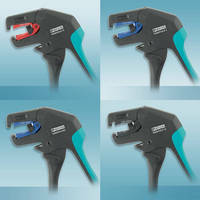 Right-Angle Wire Strippers enable use in difficult locations. 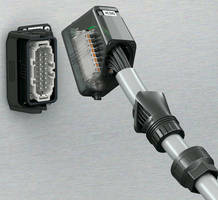 Rectangular Plug Connector resists impacts, vibrations. 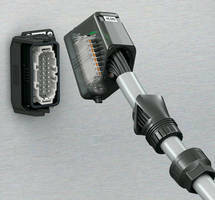 Rectangular Plug Connector has heavy-duty, plastic design. 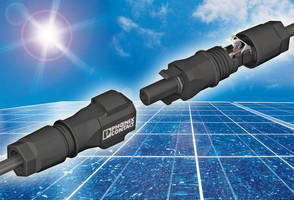 Temperature Transducers feature low transmission error of 0.1%. 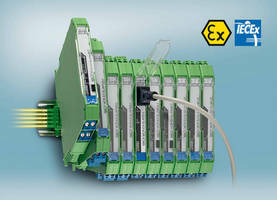 Push-In Terminal Blocks simplify termination of ferruled wire. 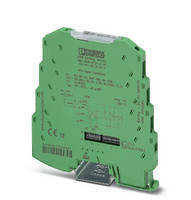 Analog Transducer supports frequency voltage signals.